FlightGear, a free and open source flight simulator has received yet another major update and many new features have introduced. Detailed scenery is available for various areas in Europe, based on the CORINE data set. Many more other features. Full changes here. 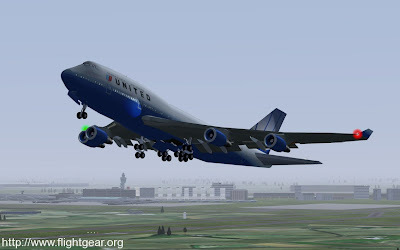 Download FlightGear 2.6 for Free from here.